$30K to MindCheck.ca to assist young people with mental health challenges. The NHLPA Goals & Dreams Fund – in partnership with the Vancouver Canucks – is proud to announce the donation of $30,000 to MindCheck.ca, an organization that promotes early detection awareness and a wealth of resources for young people suffering from mental illness. 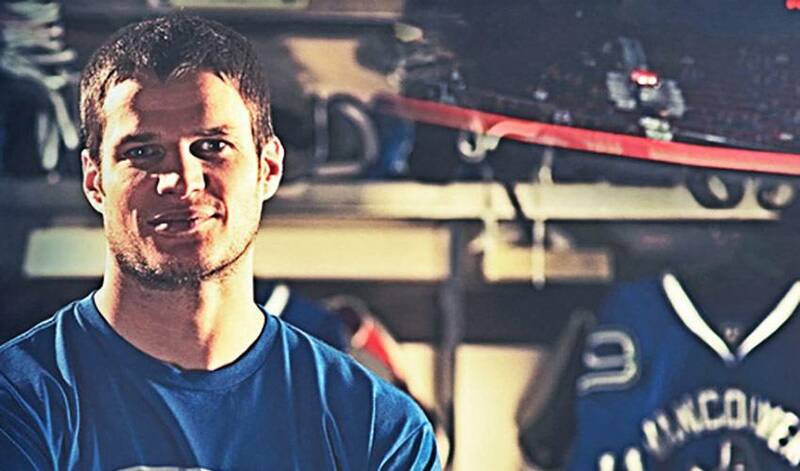 The funds were raised during this year’s annual Vancouver Canucks SuperSkills Competition on February 10th. This is just one of many efforts the Canadian hockey community has made this month in conjunction with the #HockeyTalks movement, spearheaded by the Canucks. All seven Canadian NHL clubs and their players have been raising mental health awareness through in-arena messaging, online storytelling, hosting Hockey Talks game nights, and participating in the conversation via Twitter. The Vanvouver Canucks have held this topic close to their hearts ever since the passing of friend and teammate Rick Rypien, who died tragically at the age of 27 after a difficult battle with depression. On August 15, 2012, one year after his death, NHLPA members Kevin Bieksa, Tanner Glass, Darcy Hordichuk, and Kris Versteeg traveled to Rick’s hometown of Crowsnest Pass, Alberta to take part in the sold-out NHLPA Goals & Dreams Cup to honour Rick. Proceeds from the event went to the Ricky Ryp Foundation, which provides financial aid and/or equipment to children who want to further themselves in sports or academics. At the event, the NHLPA Goals & Dreams Fund donated 50 brand new sets of hockey equipment to Rick’s foundation. One in 5 Canadians will experience a mental health issue during their lifetime, and 70% of them will begin experiencing their symptoms during childhood or adolescence. Identifying the problem early and being connected to proper tools and support is critical in treating mental illness. Be sure to visit MindCheck.ca for more information.